Maxxmar’s unique and versatile vertical shades can be adjusted in many ways to maximize light control and privacy, and to give you the option of having multiple fabulous looks. 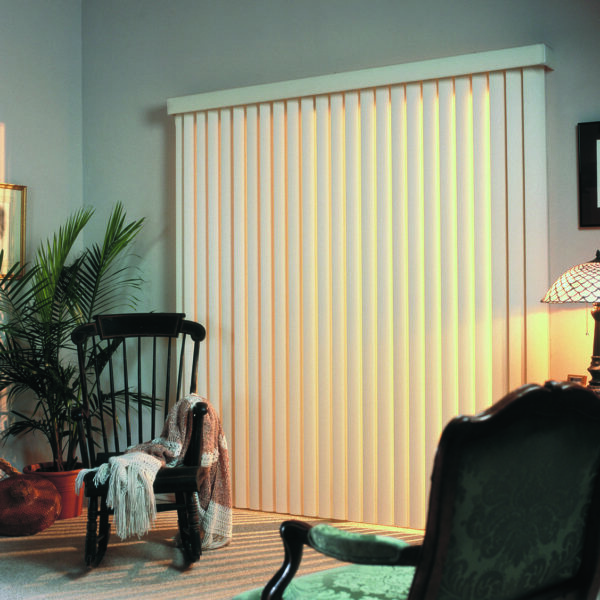 The vertical shades feature an innovative and unique design that combines the best features and functionality of horizontal, vertical, and sunscreen shades into a single luxurious shading product. Unlike vertical blinds, vertical shades allow you to raise the blinds like a roller shade while giving you a complete open view to the exterior. These features are especially beneficial for homes with patio doors, garden doors, and french doors.